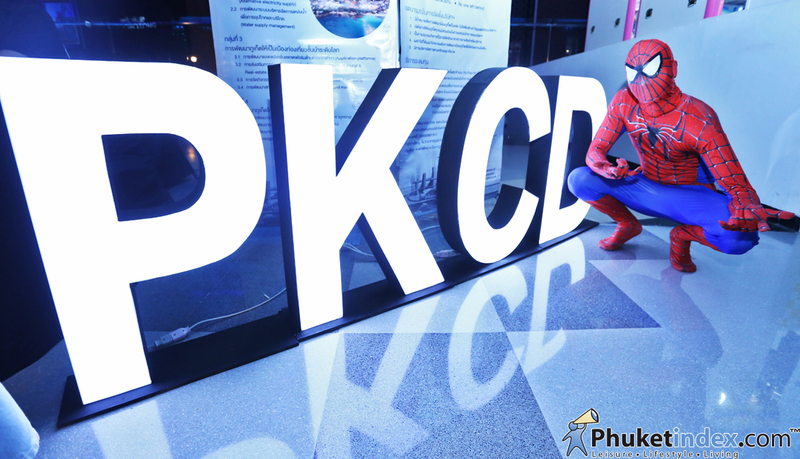 And will take place at the watch tower and Standard Chartered Building. 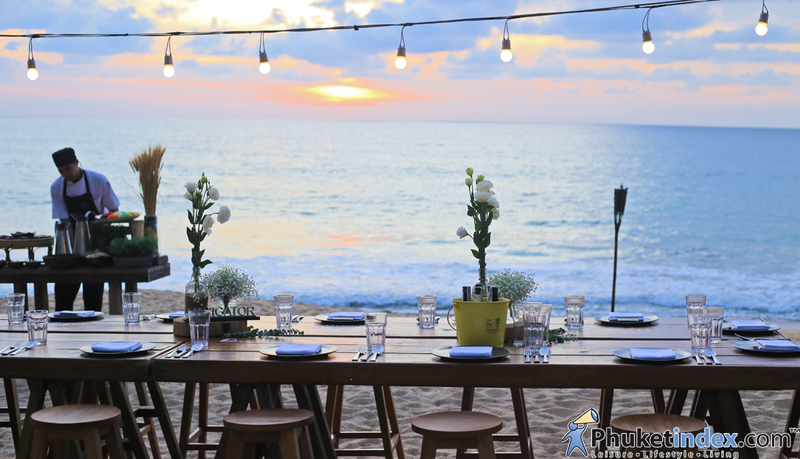 The Amazing Thailand Countdown @Phuket will take place from 30-31 December 2017, from 16.00-24.00 hrs. 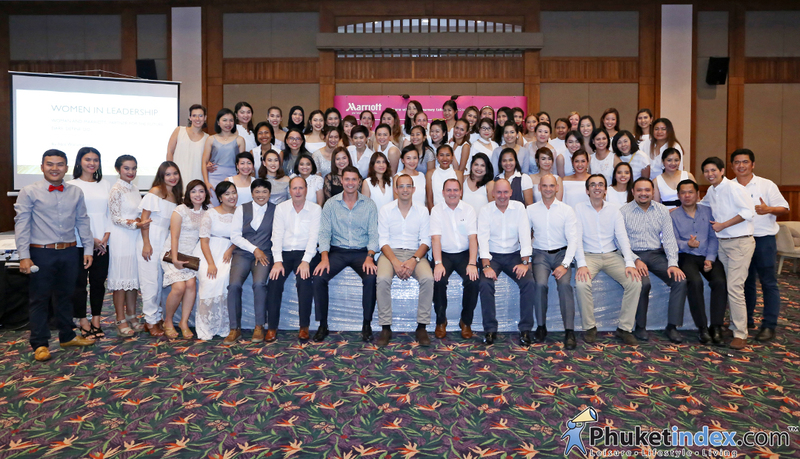 The event was held to promote Marriott’s women staffs and to create strong female leaders. 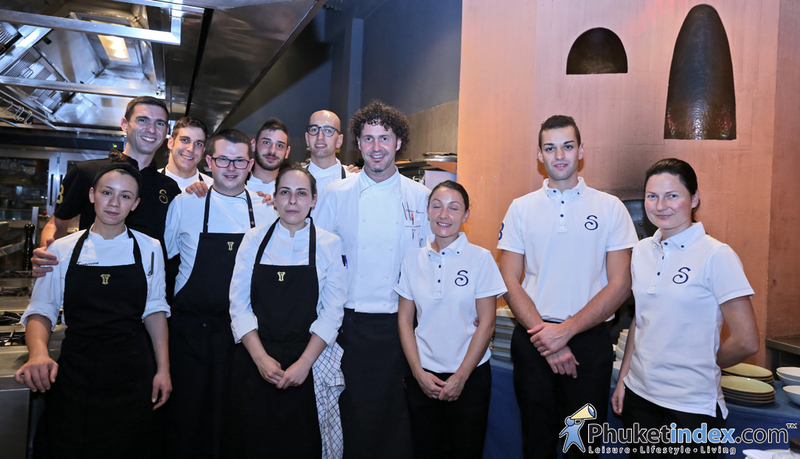 The menu is a simple classic Italian menu but it is served and created with the freshest, finest ingredients and elements with a touch of creativity from chef Stefano and his team. 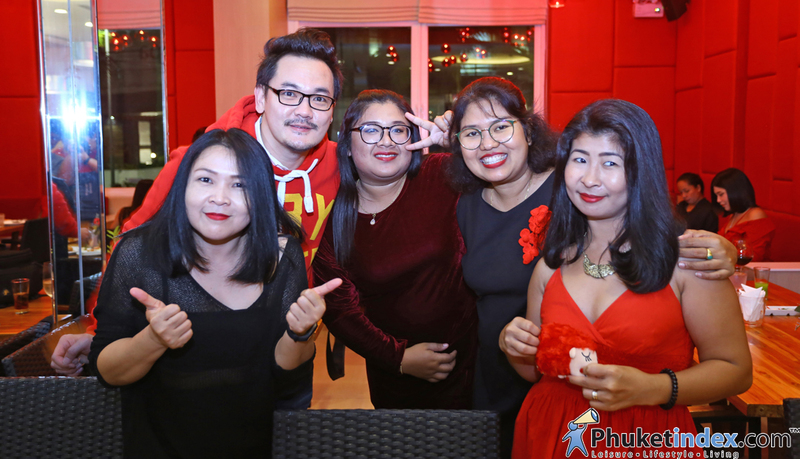 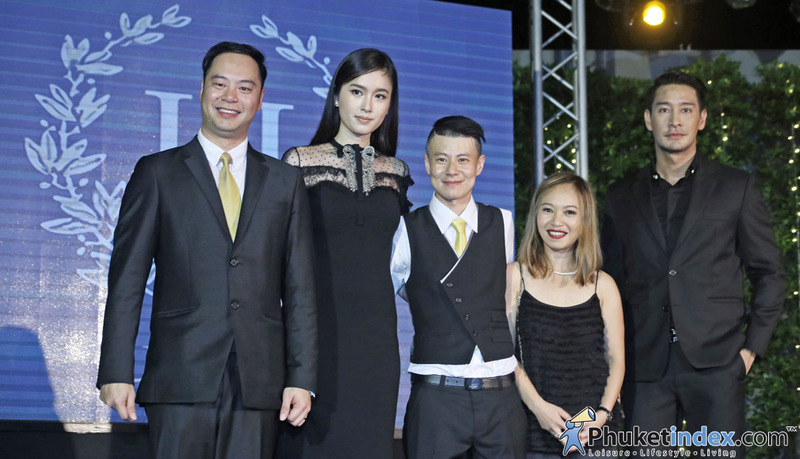 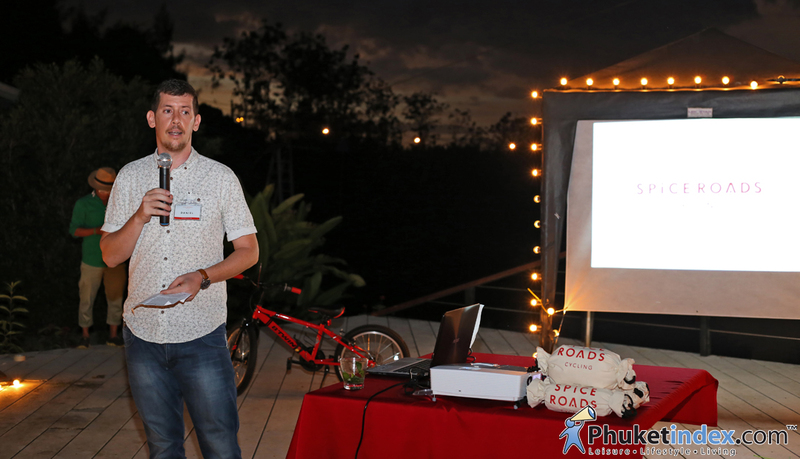 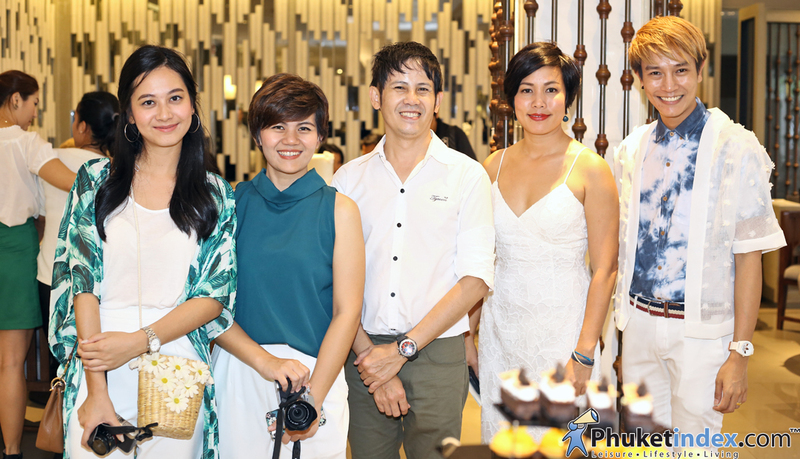 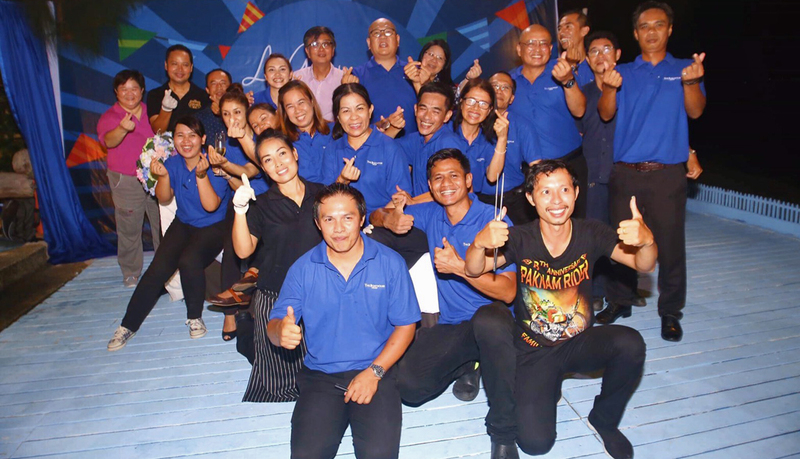 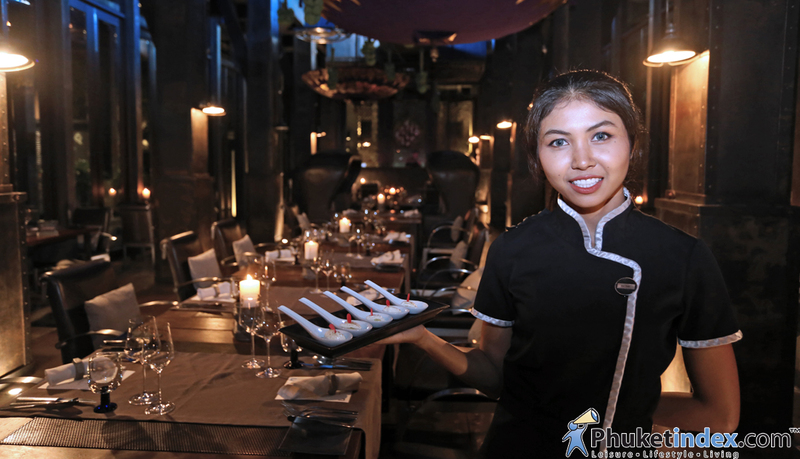 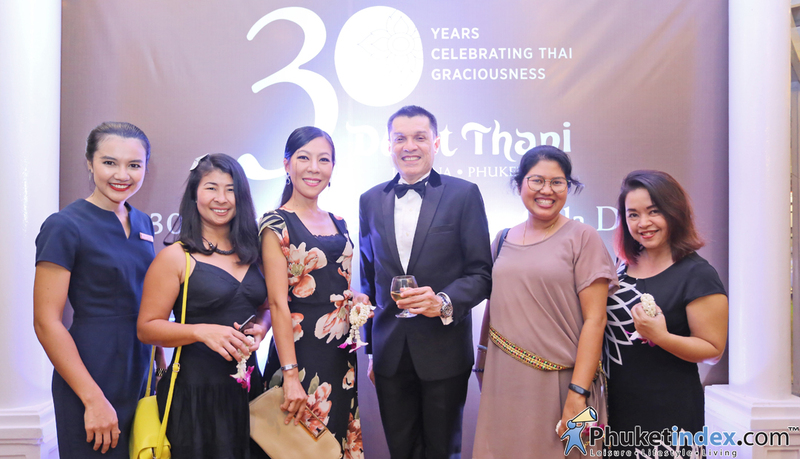 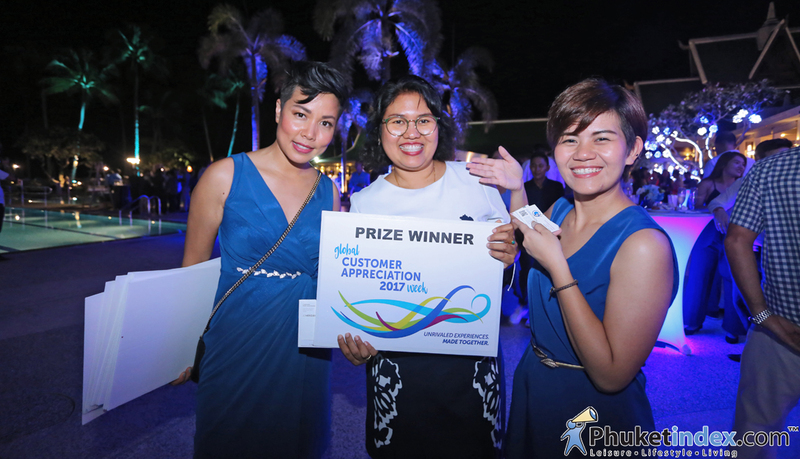 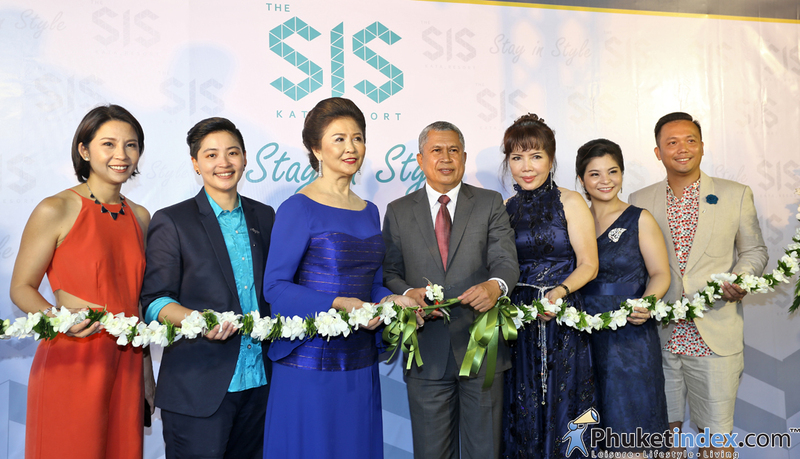 Dusit Thani Laguna Phuket held the event “The 30th Anniversary Charity Gala Dinner”. 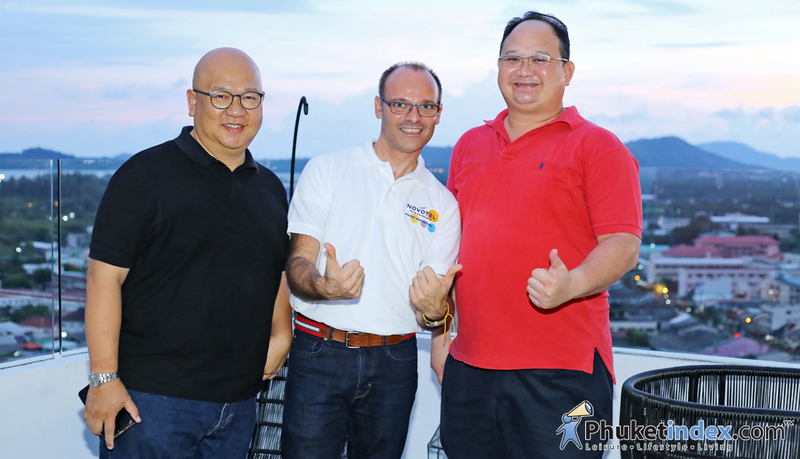 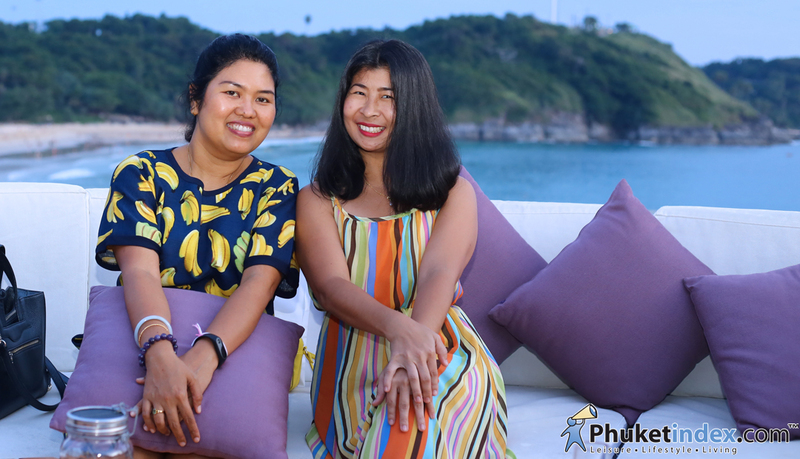 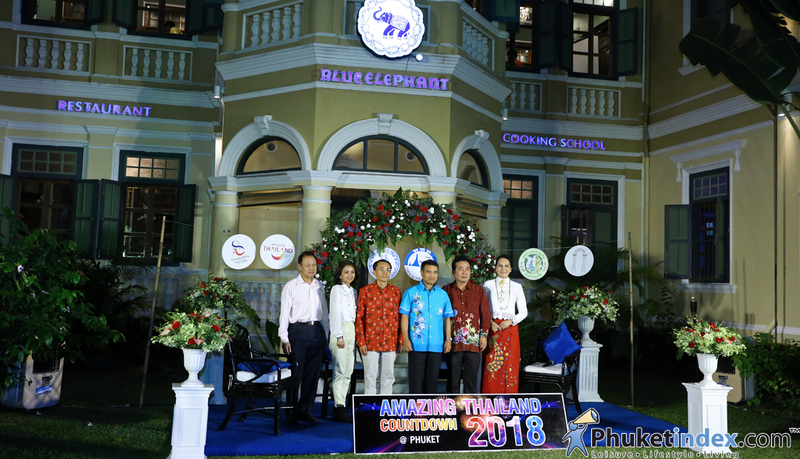 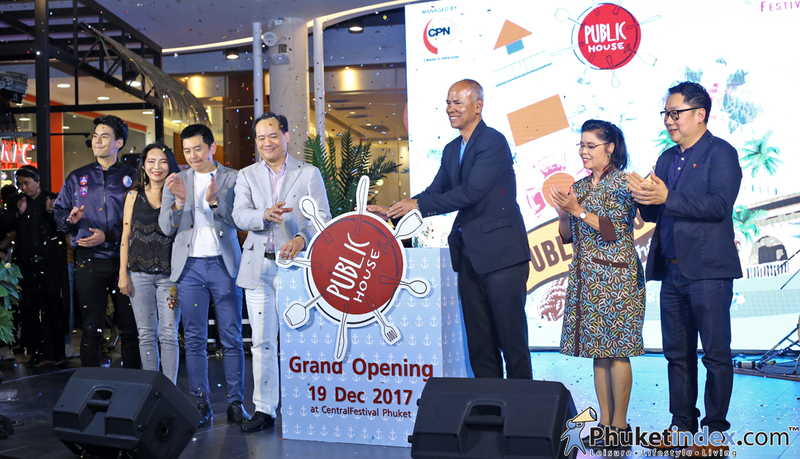 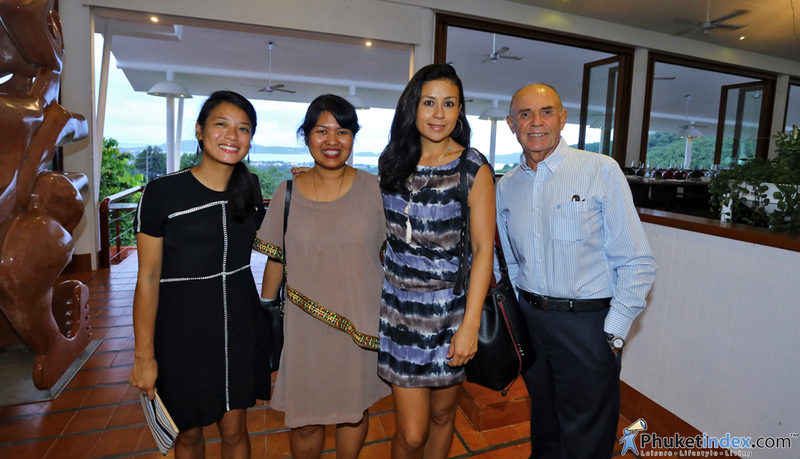 On Friday 29th September 2017, Phuket Governor invited Phuket Media to join dinner at Royal Phuket City. 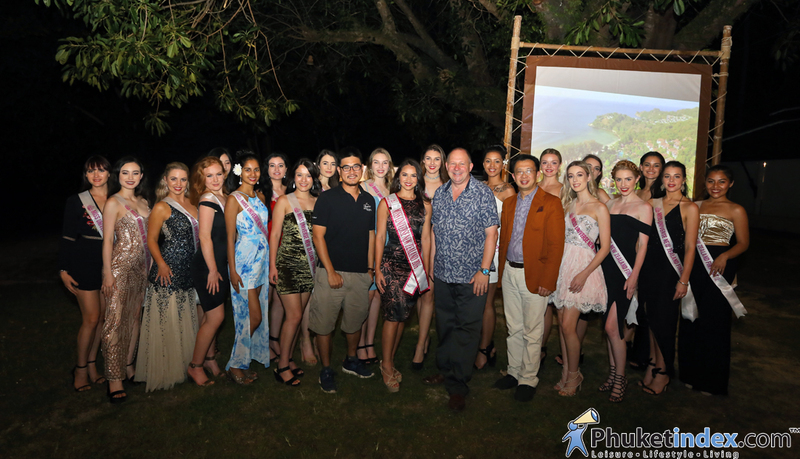 The last 20 finalist of Miss Universe New Zealand 2017 are stay at Phuket during 13th – 19th July 2017.